The Arab prince and baby-faced bodyguard go from the desert to a yacht on the high seas!! As assistant to Prince Muzaffarid, the man he loves, bodyguard Akito Kurehashi remains in the desert country of Jalal. Despite the nights of passion and sweet whispers of love, Akito's concerned that his dream-like days... could come to an end. Conflicting emotions in tow, he accompanies the prince, who's been invited to a party on board a luxury yacht. There, he meets Alan, a young boy whose life is in danger. As a result, the love between Akito and Prince Muzaffarid takes a new spin...! Includes previously unpublished stories! 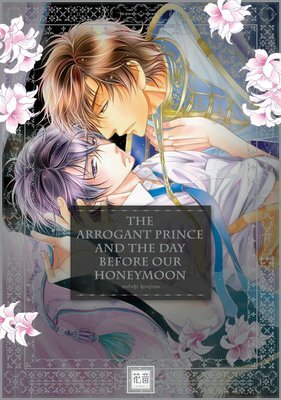 Third title in the "Arrogant Prince" series!! Also features a special 1-page Renta insert and 1-page digital insert. Meet Muzaffarid, the crown prince of the oil-producing country of Jalal, and his bodyguard, Akito Kurehashi. 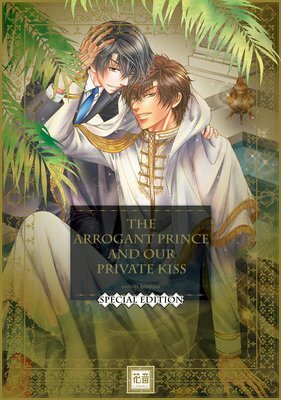 The prince often pines for Akito's body... but the bodyguard has his doubts about their vague relationship. 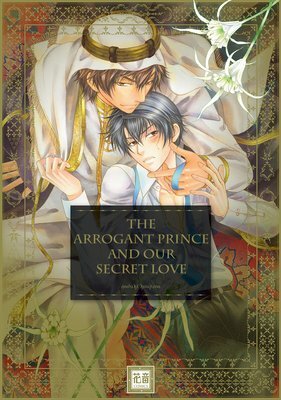 The Arab prince and baby-faced bodyguard are back in this super popular lavish love story!! Haruma Kagetsu, grandson of the super wealthy Kagetsu family, and his bodyguard, Shoyo Kurehashi, are officially in love. However, the inseparable duo get split up...!! Haruma does his best to subdue his anxiety, but the beautiful bodyguard Glen makes a move! 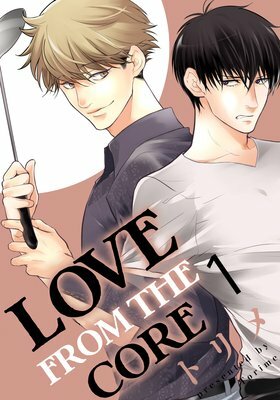 Can Shoyo and Haruma protect true love...? Includes a trip to an Arabian country! Niijima believes that physical and emotional connections are nothing but ways to kill time. One day, as he's about to do it with some random guy on the college campus, he's found by the teacher whose lecture Niijima tends to skip. Niijima, who's confident in himself, makes use of that fact to get close to the man in order to get course credits, but... the man pays no attention to Niijima's seduction! With his pride broken, Niijima attempts to win over the man by getting him drunk... This is an accidental love between a straight-laced associate professor and a flirty bisexual guy who hasn't experienced his first love. 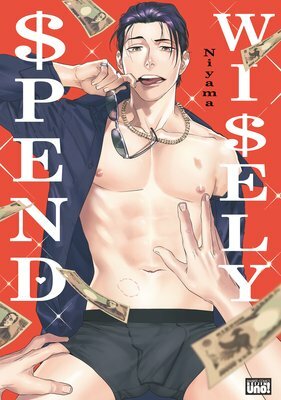 An author by trade, Nao is a man with a strange air about him. 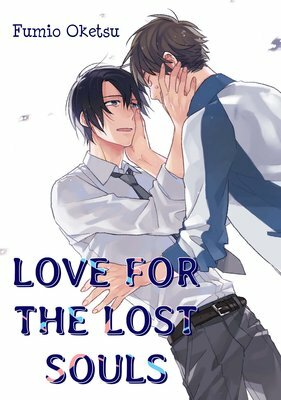 Every day, he visits the florist where college student Arata is working part-time, and he buys a single flower. One day, Nao offers Arata a job: "Would you like... to be my lover?" This is a love story between a student and a mysterious author. Inexeperienced Haruma has accepted his feelings for his teasing bodyguard, Shoyo. He's fixated on their relationship, though, and toyed with to no end! Bodyguard-slash-boyfriend Shoyo and innocent Haruma become one emotionally and physically for the first time!! Haruto Tsukiura's ideal type is a Japanese guy with black hair. When he meets the famous stage producer Aoi Koshimori, he's so ideal that Haruto catches himself staring... and Aoi catches him, too. Aoi secretly slips Haruto a note telling him to where to meet on the following night. On it was a hotel room number...! This is a spinoff of "How an Innocent Manga Artist Holds Down a 9-To-5 While Being Held Down by His Hot Boss"! Japan Airways mechanic Daiki Iwatobi's scars from getting dumped on Christmas are still fresh. Now his extremely busy schedule and the elite, hotshot pilots are rubbing salt in his wounds! 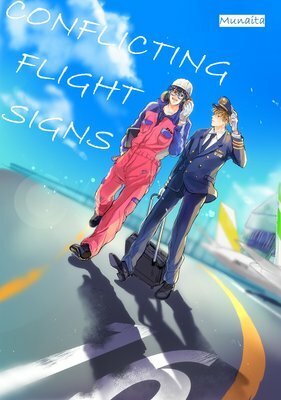 Wondering what he did to deserve such torture, Daiki vents his frustration on the handsomest pilot his age, Rihito Takagami. With Rihito usually in the sky and Daiki on the ground, the two shouldn't cross paths often, if at all... But it happens in the cafeteria, in the hangar, all over the place. Bigger trials and tribulations await the two who more or less clash on sight...! A young man is crestfallen after his girlfriend tells him he's terrible in bed. 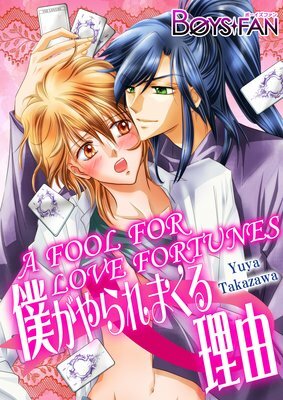 He decides to ask a reputed fortune-teller for help... who turns out to be a handsome and sadistic man determined to widen the boy's horizons! The seductive fortune-teller relentlessly attacks his most sensitive parts, and his body can't help but react... He resists at first, but gradually succumbs and even comes back for more... As he becomes captive to this dangerous, new-found pleasure, how will his love life turn out? Yuji Adachi plays Kuro, a professional baseball team's mascot. It's a tough job, but he does his best because his favorite player and childhood hero, Shinichi Terashima, is on the team!! Even now that he's grown up, Yuji's feelings of adoration and admiration haven't changed... He's happy just to work alongside said star, but one day after a game, Shinichi calls out to Yuji while he's in his Kuro costume...! The always cool and quiet Shinichi just can't stay calm around Kuro. Then, without knowing that it's actually Yuji, Shinichi asks Kuro to touch him...! 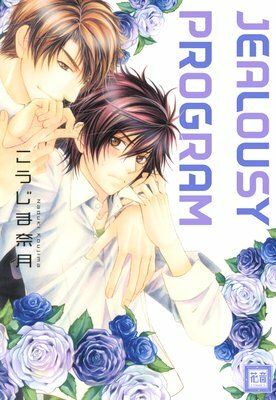 Yuji can't hold back his excitement at discovering a new side to Shinichi and starts a relationship with him... as Kuro...! Haruma's the naive grandson of the wealthy Kagetsu family. He's worried about his bodyguard, the handsome Shoyo Kurehashi. Ever since proclaiming the hottie be his bodyguard-slash-boyfriend, Haruma's been under siege every chance Shoyo gets...! Despite the constant teasing, Haruma realizes just how important Shoyo is to him the more he's protected. Will his stubborn emotions... finally subside!? 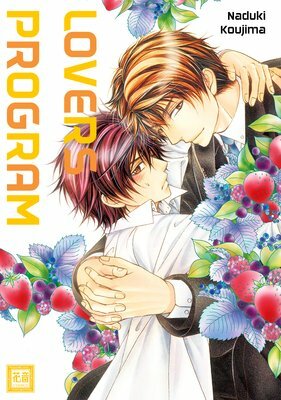 With Haruma's sister and Shoyo's older brothers joining the mix, chaos abounds in this next installment of the "Program" series! Includes previously unpublished stories! Yutaka's really insecure about being pigeon-chested, so he decides to go to a stretch gym his colleague recommends. He tells himself this is for his health, so he can keep eating sugary sweets, and to get rid of his pigeon chest once and for all! A motivated Yutaka goes to the gym and finds himself in front of the super buff stretch trainer Asami who's going to teach him how to stretch... except Asami morphs into a different person as soon as he sees and touches Yutaka's chest!! 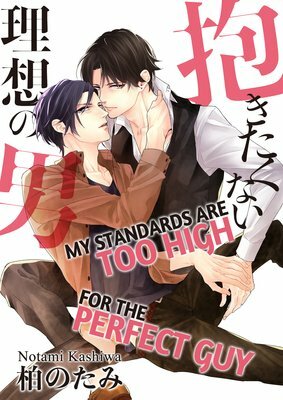 Apparently, Asami is gay and has a fetish for men's chests, and Yutaka's is the best!! Asami totally exploits his position as a trainer and helps himself to Yutaka's perfect chest...!! Your sexual boundaries are bound to be stretched with this cute, fetish-driven romantic comedy! Haruma is a member of the wealthy Kagetsu family. He's decided to spread his wings and move out for college, but to his dismay, his mother has hired Shoyo Kurehashi, a bodyguard who's with him 24/7. Vowing to keep Haruma safe, Shoyo fends off a would-be groper on the subway, and in exchange for his silence about the incident, Shoyo requests Haruma himself. 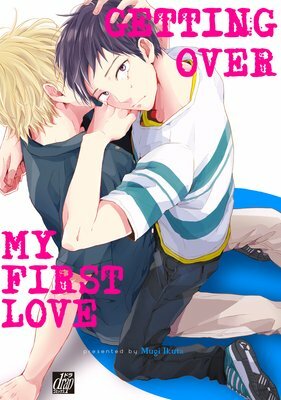 The innocent rich kid has his first kiss stolen by the man assigned to protect him! Earnest though he is, the awkward Haruma doesn't realize Shoyo's deepening feelings towards him. Now practically living together, Haruma fears Shoyo's gonna gobble him up!! A naive, spoiled kid meets a tormenting bodyguard! This is romantic comedy with a hint of danger!